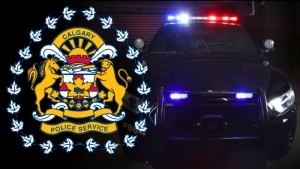 A Calgary woman who served as a teacher, vice-principal and principal with the Calgary Catholic School District (CCSD) over a period of 15 years claims she reluctantly quit and is taking her concerns to the Alberta Human Rights Commission. According to Barb Hamilton, there was a sense of fear amongst staff in an environment where an unspoken ‘Don’t ask, don’t tell’ approach was prevalent. Hamilton most recently worked as a principal from 2015 - 2017 at St. Joseph Elementary Junior High School before she left the role. The former principal’s allegations are included in an ongoing court case regarding gay-straight alliances in Alberta’s schools. Hamilton filed an affidavit stating there were a total of 10 students in Grade 8 and Grade 9 at St. Joseph Elementary Junior High School who were believed to identify as LGBTQ and had intentionally hurt themselves. The self-harm was believed to be in response to the homophobic slurs they faced or family members who had told them ‘they would go to hell if they were gay’. Hamilton returned to teaching following her departure from St. Joseph but she is currently on leave from her new position. She has filed two human rights complaints against the Calgary Catholic School District over her alleged refused employment on the grounds of marital status, religious beliefs and sexual orientation. 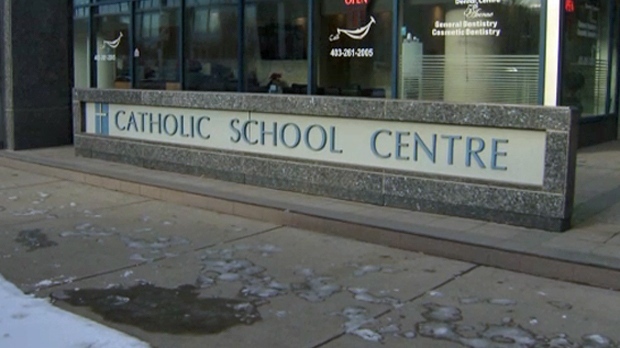 Officials with the Calgary Catholic School District say the organization will not comment on human rights complaints due to privacy concerns but did outline their commitment to providing ‘welcoming, caring, respectful and safe learning environments for all’.